Timberline Studio has revealed that The Red Lantern will release on Nintendo Switch, a story-driven, roguelike adventure game. 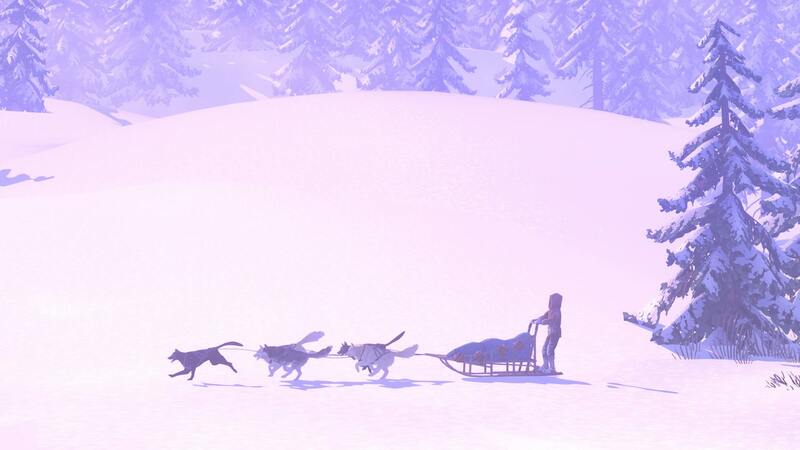 Set in Nom, Alaska, you play as The Musher who, while training for the grueling Iditarod race, becomes lost in the wilderness with her team of five sled dogs. You must navigate the ever-changing landscape and events in the Alaskan wilderness in an effort to find your way home. That will see you come to rely on your dogs, attending to them while you resist frostbite, fend off bears, or receive a signature moose-licking. When played in Handheld Mode, you can use gyro controls to look around your environment by simply turning the portable home console. The Red Lantern will release on the Nintendo eShop for Nintendo Switch worldwide in 2019.